Proraso Protective Shave Cream is perfect for those with sensitive skin. Formulated with nourishing Aloe and Vitamin E, this ultra comforting shaving cream supports the skin during and after shaving. Proraso Protective Shave Cream can be used with a shave brush or by simply creating a lather between the palms of the hands. 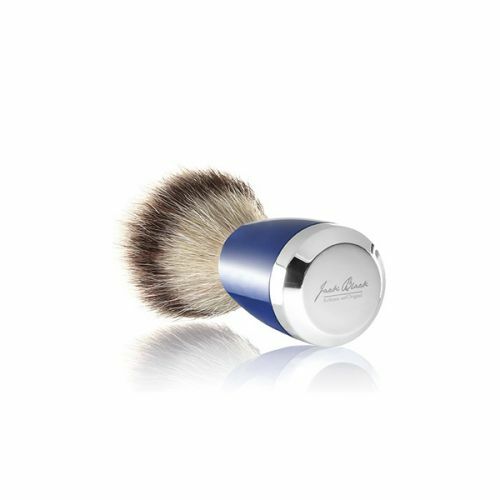 Post-shave, your skin will be left soft, smooth and free from shaving irritations. If you often experience shaving sensitivities, Proraso Protective Shave Cream is the one for you. Formulated to create a barrier over the skin whilst allowing your blade access to the growth, this Aloe enriched shave cream moisturises and protects the face whilst your blade takes care of removing your hair. Using a little warm water, work Proraso Protective Shave Cream into a rich, creamy lather and apply to the face. 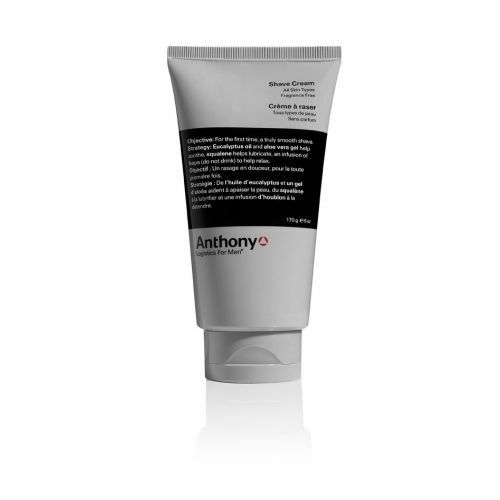 Proraso Protective Shave Cream can also be applied to the face after shaving for use as a post-shave recovery mask.